Catering for your wedding ceremony is a big and crucial decision. You need to make sure that you get it right. We have many years of experience of Wedding Catering Yorkshire, turning your event into a more special one. We realize, how essential it is for you to find someone you can trust. Start by way of getting into contact with us. From there, our crew of committed experts get in touch and talk to you about your day. Where are the venue, the date, and time? It is a way to get to know more about you, as it helps us in truly making something unique that stands out. After that initial consultation, we put together ideas based entirely on what you said and what your budget is. Then we start to break down the menu that we think you will love to have for your guests. We deal with all of our wedding couples equally. Our experts bring years of experience in creating bespoke menus to make sure that you get the product and service you deserve. 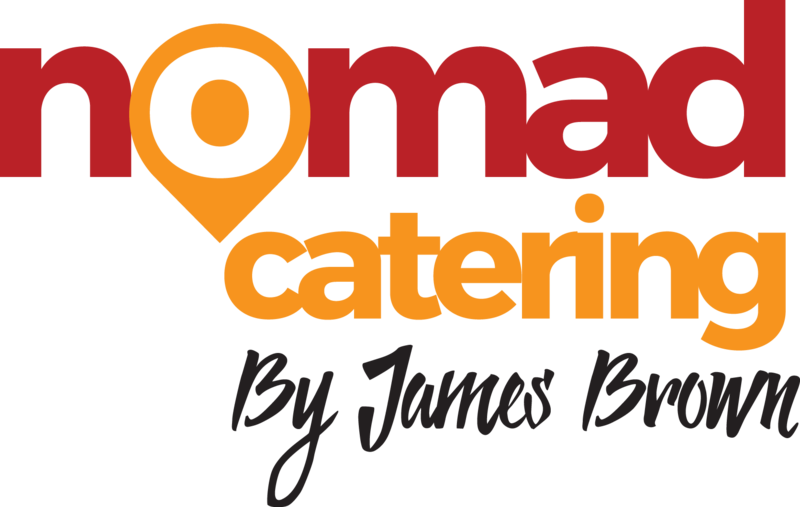 Why Choose our Wedding Catering Yorkshire Services? We believe that the wedding in everyone life is a special occasion. It involves months of intensive planning to get a wedding that you have dreamt of since you were very young. Additionally, with that your meals also have to be a talking point like your dress or decorations. That is the reason why we spend a considerable amount of time working to give you the food and service which you deserve. Our purpose is to make your day special and exceed your expectations. Our specialists will work for hand in hand to provide the Catering service that reflects your style and tastes with the general appearance on your special day. We do not offer restrictive menus; we give bespoke solutions that fit the bride and groom’s perfect day. Having catered for several weddings across Yorkshire, we have an idea of various kinds of styles and settings. We are always happy to offer some tips, in case you are uncertain about a way to make it work on your special day. 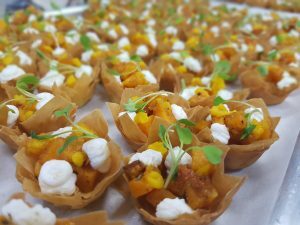 Why don’t you check the types of Wedding Catering Yorkshire we offer, so you get an idea of things we can do on your wedding day.